Start taking classes at Three Jewels and other studios! 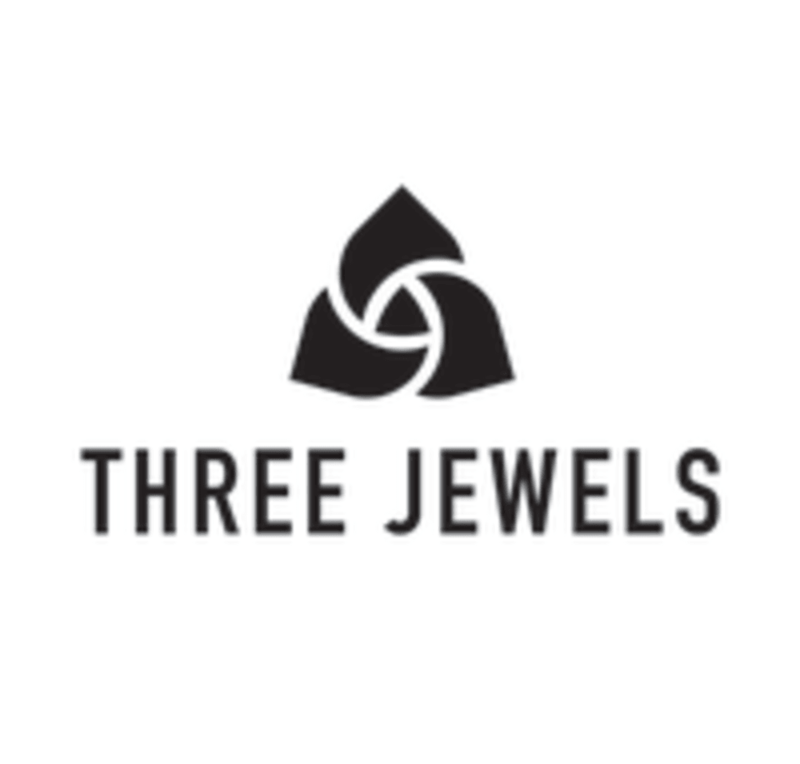 Three Jewels is the next evolution of yoga and meditation, integrating physical and mental exercises with Buddhist theory. This is NOT just a yoga studio, it is an Enlightenment Studio. Move your body, chill your mind, and get enlightened. They have everything you need. Wear something comfortable. 5 East 3rd Street between Bowery and 2nd Avenue. It’s nice. Not amazing but nice and well intentioned. Crunchy granola feel, but it’s sort of refreshing in NYC compared to other yoga places. Studio is really nice and airy with a cute cafe in the front. Also convenient that mats are included with each class. Amazing, as always! Challenging, but very relaxing at the same time. Stephen was very warm and welcoming. The class is good for all levels - emphasis was on setting the foundation for all types of meditation practice by focusing on breathing. Incredible. Best class I’ve been to on NYC. Javier is the best!! Amazing class! Thank you!